The Vanguard ELC is a small and stealthy scout! With great mobility and a small frame, this tiny terror is a hard target to hit, and can dodge and weave its way out of trouble with ease. Maximize your XP and Silver rewards from every battle with 30 days of Premium time, 15 x3 XP Boosts, and 15 x4 Crew XP Boosts! Bundle includes: • French Tier VIII Vanguard ELC Even 90 Light Tank • 30 Days of Premium Account • 15 x3 XP Boost Ops • 15 x4 Crew XP Boost Ops NOTE: All Premium vehicles come with a 100% trained Crew, their own Garage slot, and a mix of standard and Premium ammo. 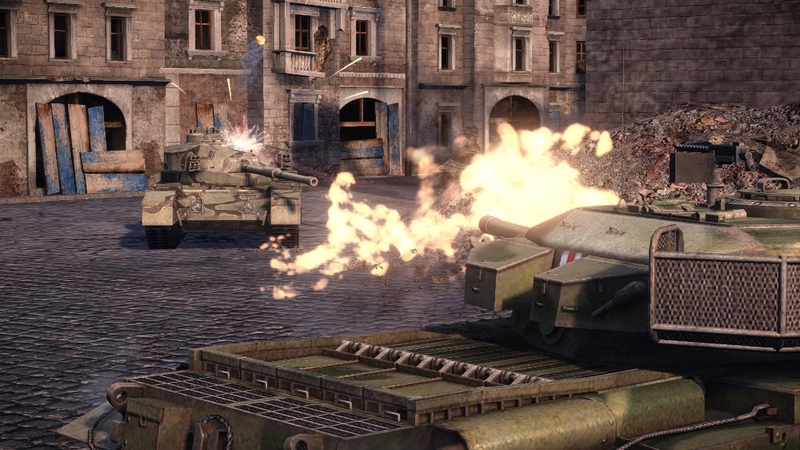 "Run rings around your enemies with this awesome pair of Light Tanks! The LT-432 is a fast-firing Soviet soldier with strong stealth values and high damage per minute potential, making it an excellent passive and active threat. 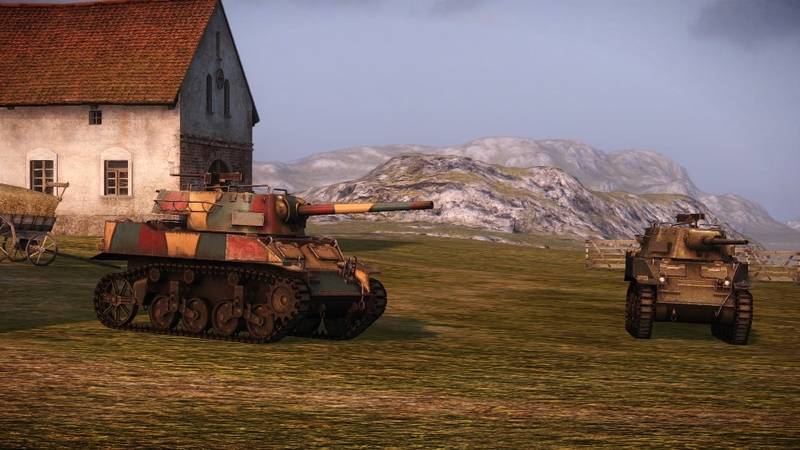 It's joined by the Vanguard ELC, a small and stealthy French scout that can dodge and weave its way out of trouble with ease. 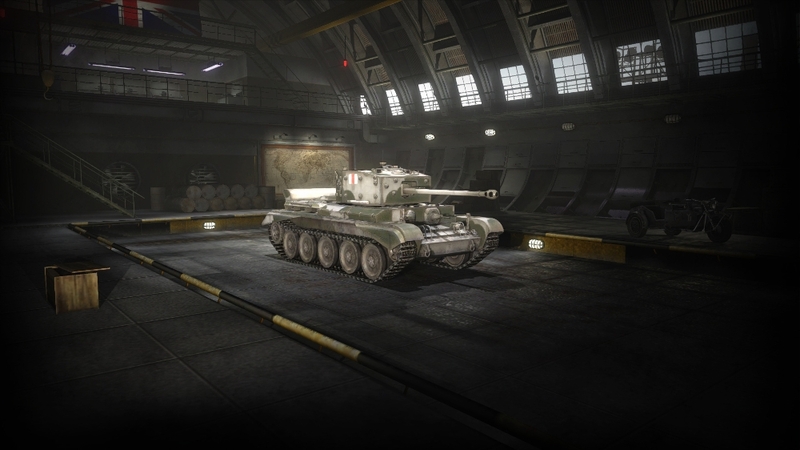 Bundle includes: • Soviet Tier VIII LT-432 Light Tank • French Tier VIII Vanguard ELC Even 90 Light Tank NOTE: All Premium vehicles come with a 100% trained Crew, their own Garage slot, and a mix of standard and Premium ammo." 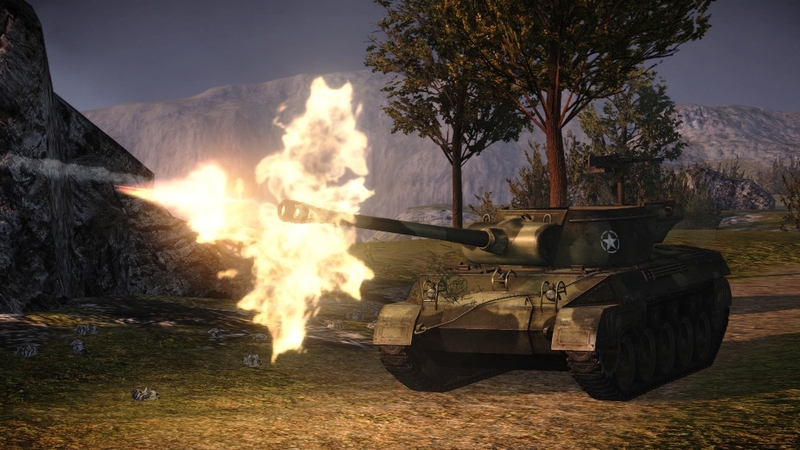 Keep a low profile with the LT-432, a fast-firing Soviet soldier that handles like a dream! With strong stealth values, it can stay hidden until it's ready to pounce, while its high damage per minute potential makes it a great aggressive option too. Maximize your XP and Silver rewards from every battle with 30 days of Premium time, 15 x3 XP Boosts, and 15 x4 Crew XP Boosts! Bundle includes: • Soviet Tier VIII LT-432 Light Tank • 30 Days of Premium Account • 15 x3 XP Boost Ops • 15 x4 Crew XP Boost Ops NOTE: All Premium vehicles come with a 100% trained Crew, their own Garage slot, and a mix of standard and Premium ammo. 2,500 Gold & 2,500,000 Silver. 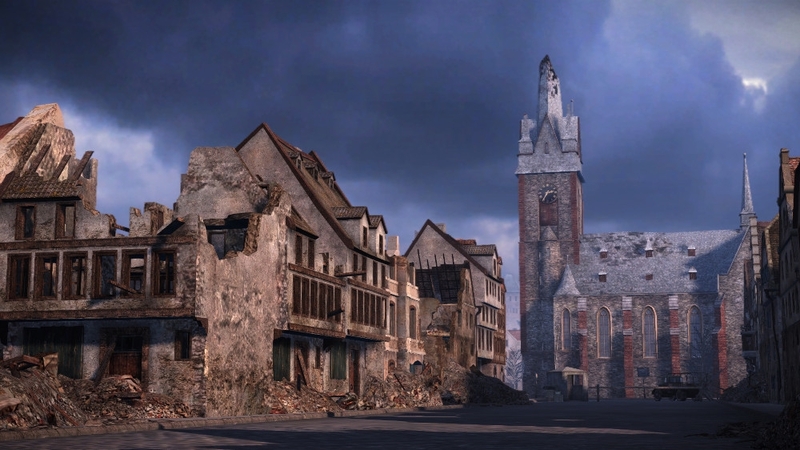 Resupply your battle-worn battalion with a healthy bundle of in-game currency. Upgrade your firepower, purchase new vehicles, train your Crew and more. 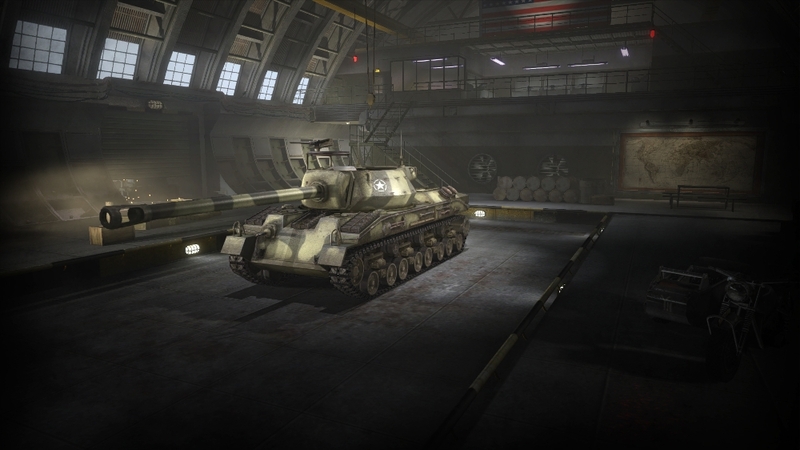 With currency, mount equipment, select vehicle customization options and purchase Premium Account time, Premium tanks, Premium ammunition and Garage slots for your expanding arsenal. *Continued use of purchased items requires Xbox Live Gold membership (sold separately). 1,500 Gold & 1,500,000 Silver. 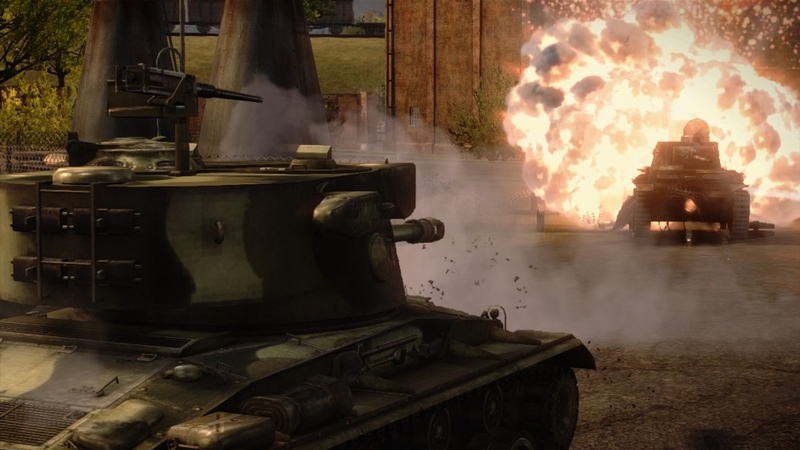 Jump start your tanking career with an introductory bundle of in-game currency. Upgrade your firepower, purchase new vehicles, train your Crew and more. 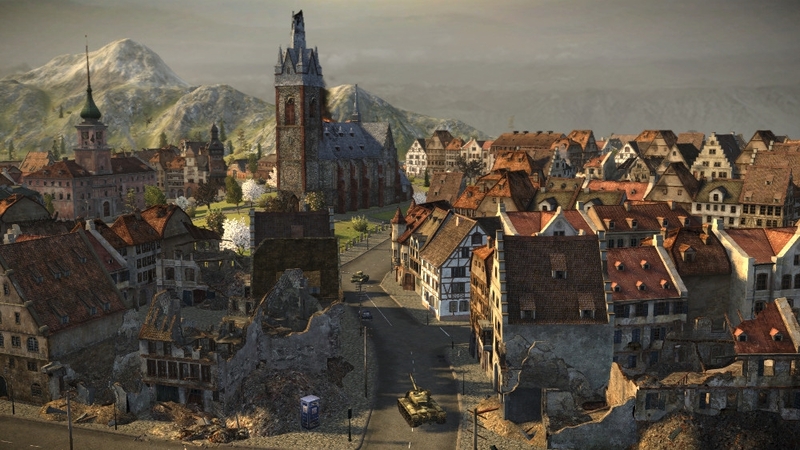 With currency, mount equipment, select vehicle customization options and purchase Premium Account time, Premium tanks, Premium ammunition and Garage slots for your growing battalion. *Continued use of purchased items requires Xbox Live Gold membership (sold separately). 5,000 Gold and 5,500,000 Silver. 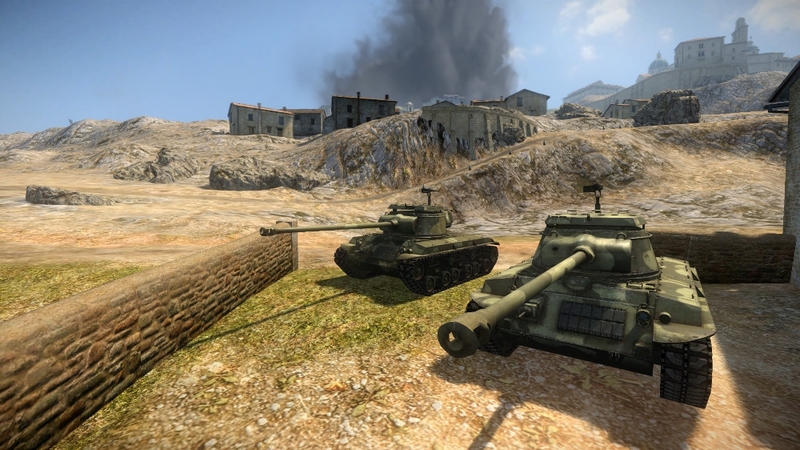 Choose from a variety of tank equipment or account options in-game. Premium Account time, Premium Tanks, additional Garage slots, tank Customization, tank Research and Crew leveling. More power equals more destructive might on the battlefield. *Bundle is only purchasable once per account. Continued use of purchased items requires Xbox Live Gold membership (sold separately). Be fast, accurate and powerful! Plus, earn 50% more Silver and XP per battle for three days! Start your tanker career with the premium T-15 German light tank, a fearsome tier III, 100% crew trained and ready to roll out. A superb spotter and a fierce fighter, it’s spot or destroy! Your choice. Includes three days of Premium account time and garage slot. *Bundle is only purchasable once per account. Continued use of purchased items requires Xbox Live Gold membership (sold separately). You are the eyes and ears of your team. Moving fast and staying hidden are your bread and butter. You've got a sharp eye, quick reflexes, and just a dash of insanity. You're a scout. 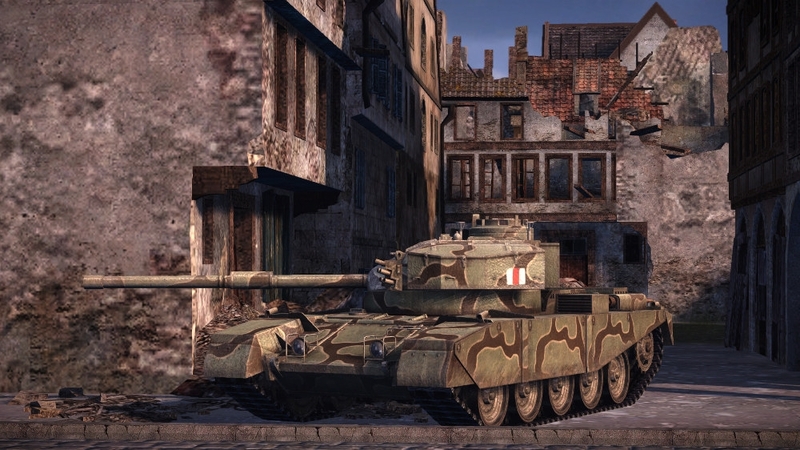 If you plan to survive the cutthroat warfare in World of Tanks, you're going to need all the help you can get. That is where consumables come in to play. You take your time and pick your shot. You're patient, calculating, and you know that the real "best defense" is a very, very big gun. In this World of Tanks, you are a Tank Destroyer. 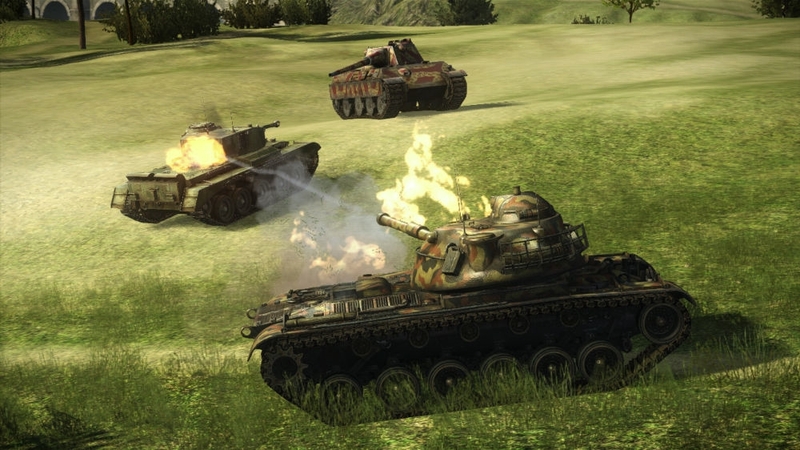 The World of Tanks battlefield is an unforgiving and brutal arena. You have but one chance for glory and you must do everything you can to ensure victory. Especially when it comes to picking the right equipment for the job. 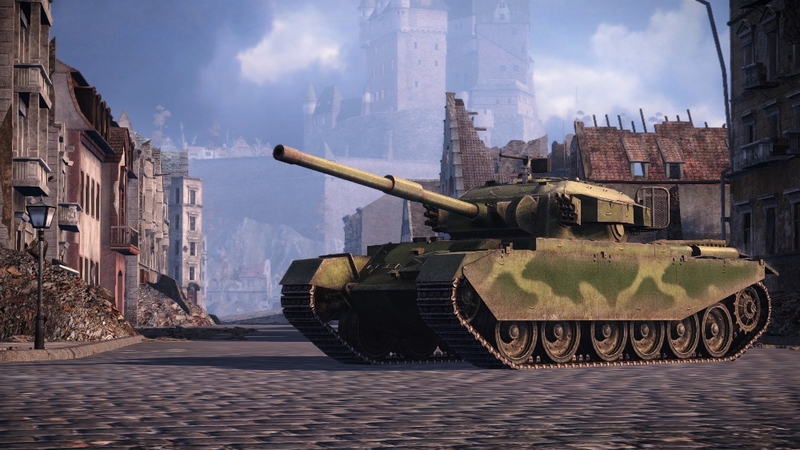 With a vast array of exclusive benefits and performance enhancements, Premium Tanks set you apart on the battlefield. 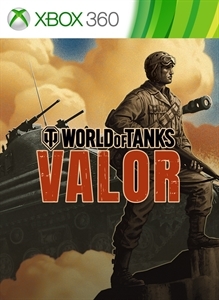 An elite grouping of vehicles perfect for any type of player, whether they are out to gain an edge in battle, or simply looking to nab rare collectables, Premium Tanks are truly in a class all their own. You know how to pace yourself. In the heat of battle, you know that you might have only one shot, but your reach is long and your attack, mighty. One shot is all you need. You're an artillery commander. If you want the most powerful tanks, the best upgrades and the greatest loadouts...and lets be honest, who doesn't? The first things you need to learn are the ins and outs of researching and purchasing upgrades. When the battle starts, you lead the charge. Never one to back down from a fight, enemies think twice before tangling with you. You are the front line. You're a heavy tank. 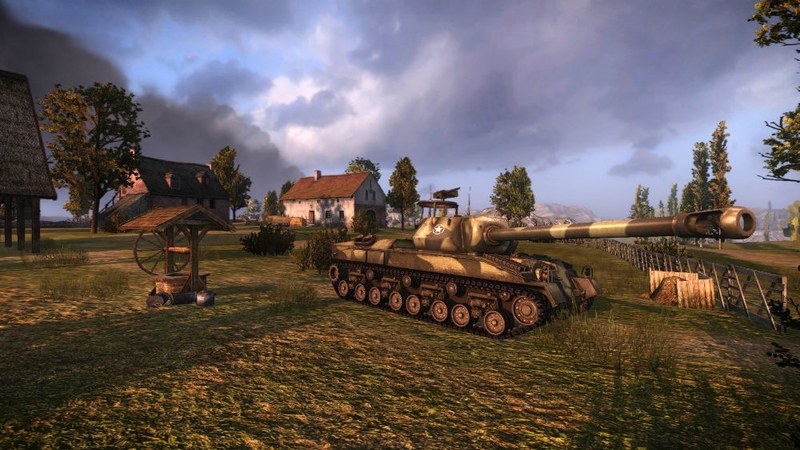 Download this World of Tanks: 360 Edition Theme to outfit your dash. So, you've duked it out with other players on the battlefield and relished in your victories. 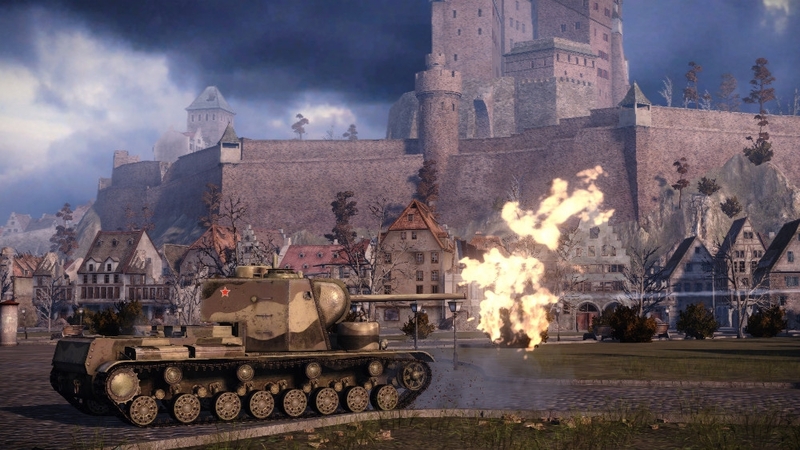 Now it is time to take the experience you have been earning on the battlefield and use it to reward yourself with better weapons, equipment and even better tanks.